Does “Commercial Confidentiality” lead to failings? 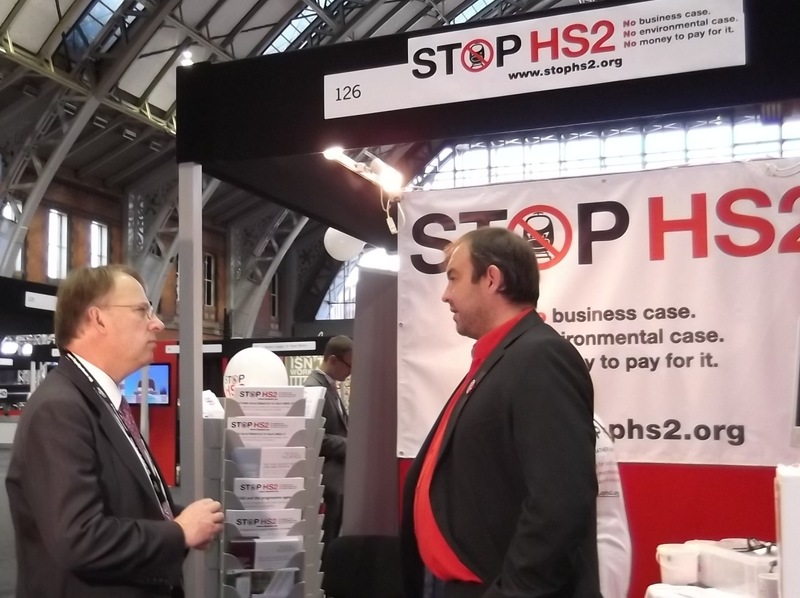 McLoughlin has his fingers in his ears about HS2. HS2 or the best transport? 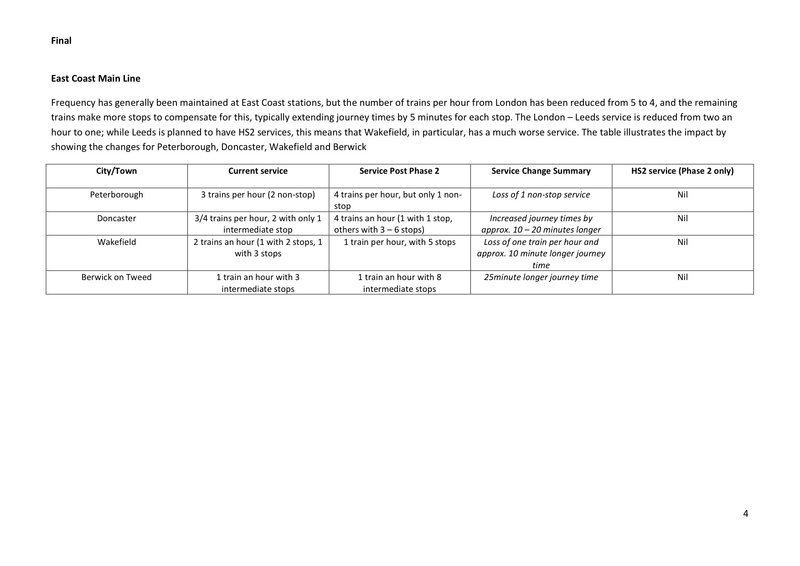 McLoughlin ignores WCML warnings about HS2 and forgets to mention planned £7.7bn service cuts.